Apple’s new Siri Shortcuts app, which is currently being beta tested ahead of a release alongside iOS 12, now comes with limited HomeKit support. 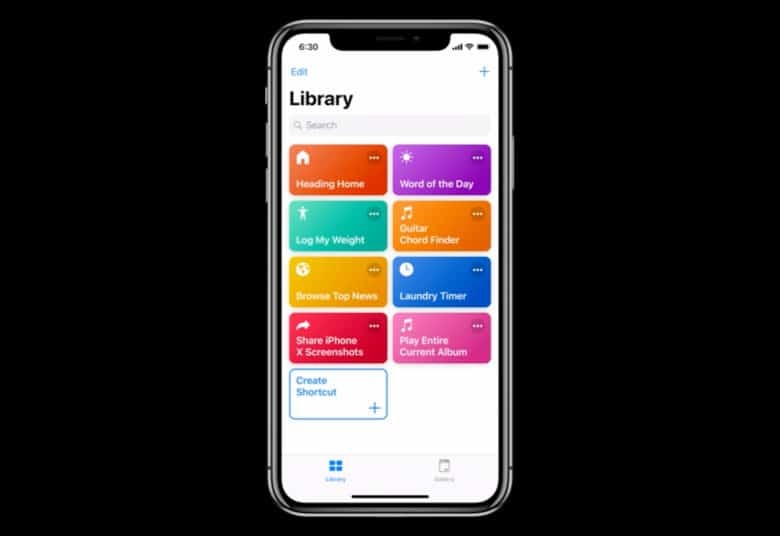 Shortcuts, first previewed at WWDC, makes Siri infinitely more useful on iOS by giving users the ability to create their own commands for a seemingly endless list of custom tasks. The 2.0 update adds some welcome HomeKit options to the mix. You’ll find the HomeKit options by searching “Home” under Siri Suggestions or in the Gallery, or by visiting the dedicated workflow category. It seems Siri Suggestions, not the Home app, powers these HomeKit actions for now. “Siri Suggestions seems to be pulling in custom HomeKit scenes, or customizable macros that string together commands for multiple smart home appliances,” reports AppleInsider, which confirms HomeKit options are now available. Here’s what HomeKit actions look like inside Siri Shortcuts. This approach isn’t perfect. 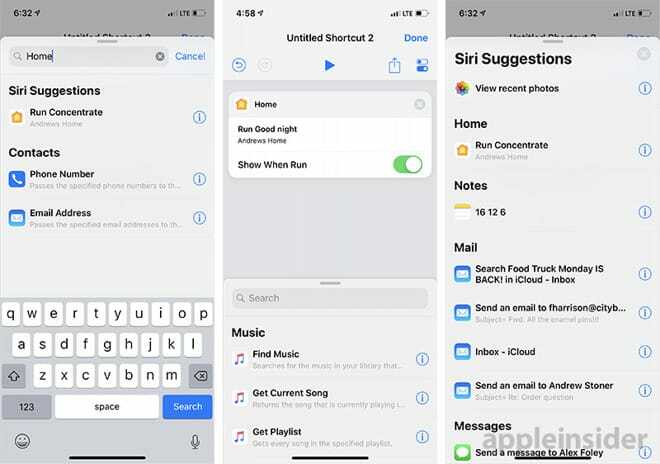 Relying on Siri Suggestions means a number of limitations and makes the process rather cumbersome, with users required to create a scene in the Home app before returning to Siri Shortcuts to access supported commands. If you don’t see HomeKit actions when you search Siri Suggestions, then, it’s probably because you haven’t set up any scenes yet. The current implementation, even with its flaws, is better than having no HomeKit actions at all — and it’s worth remembering Siri Shortcuts is still in beta. Things could improve later, likely after iOS 12 makes its public debut this fall. To access Siri Shortcuts now, you’ll need to be running the iOS 12 beta. You can then sign up for early access to the app through TestFlight, but it’s unclear if Apple is still issuing invites.